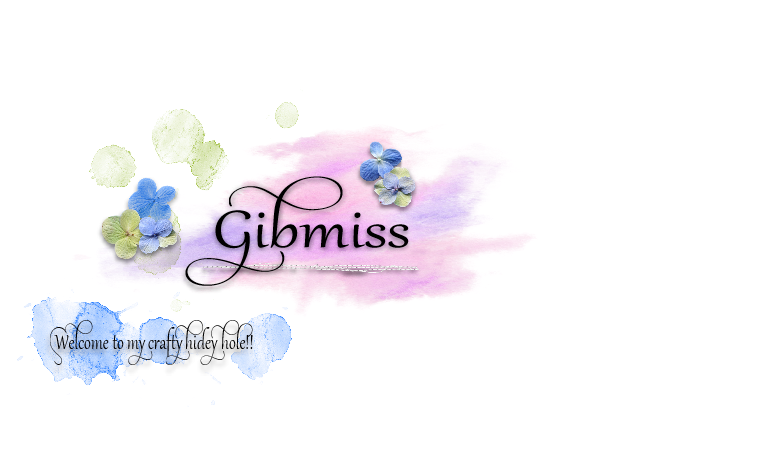 LOTV Art Pad...and Background Papers.. 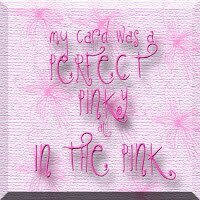 Here is my offering... 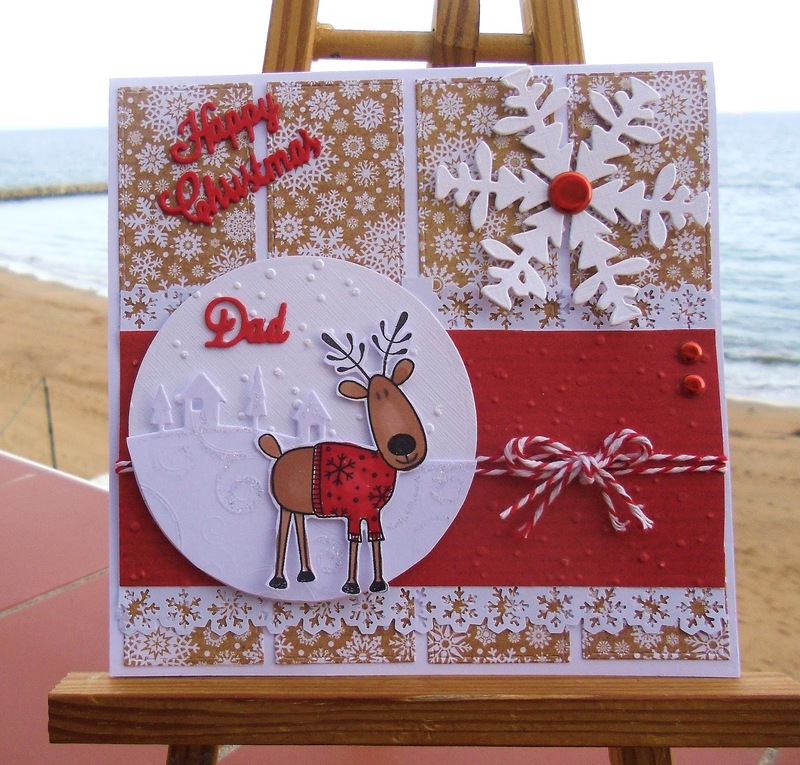 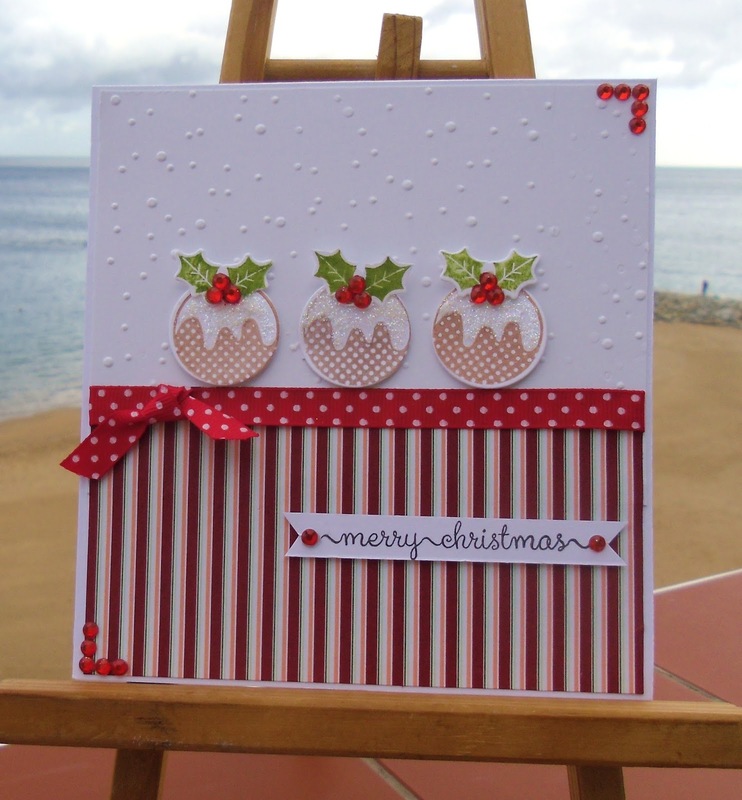 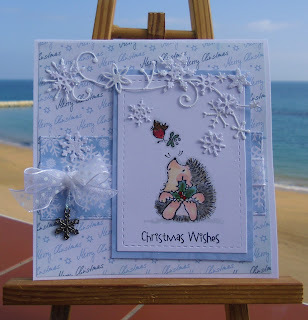 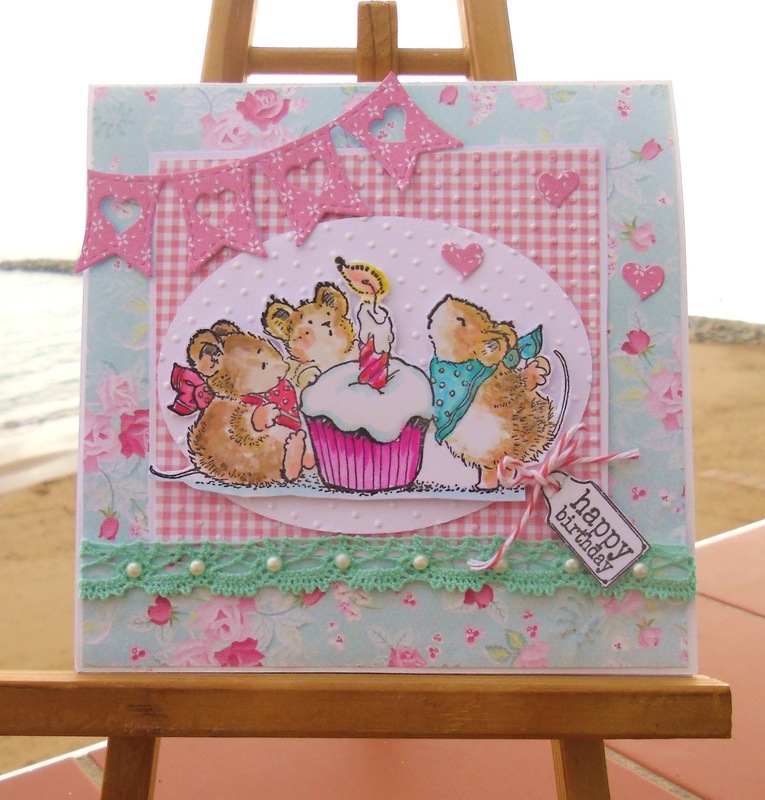 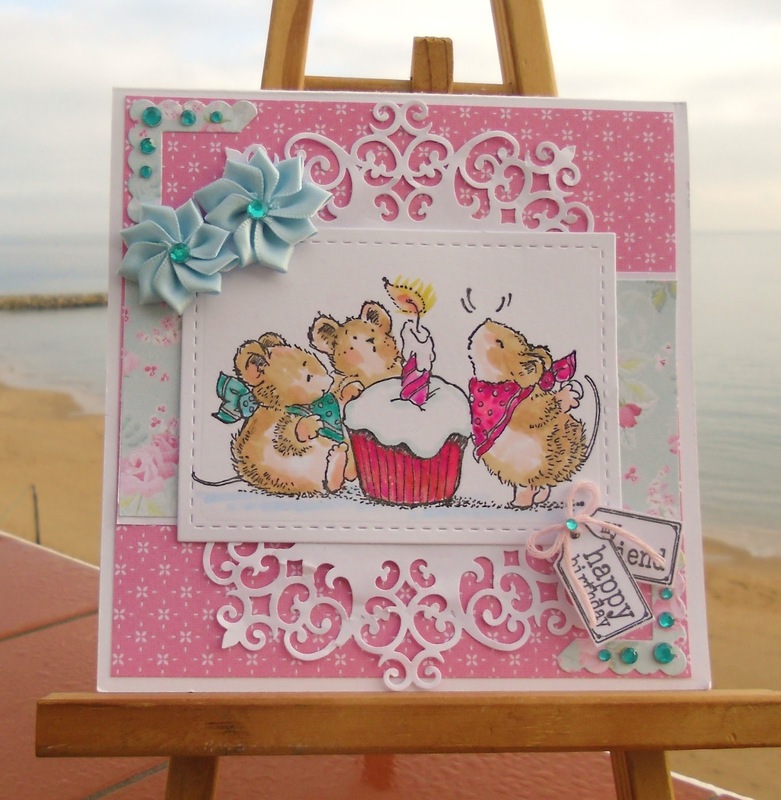 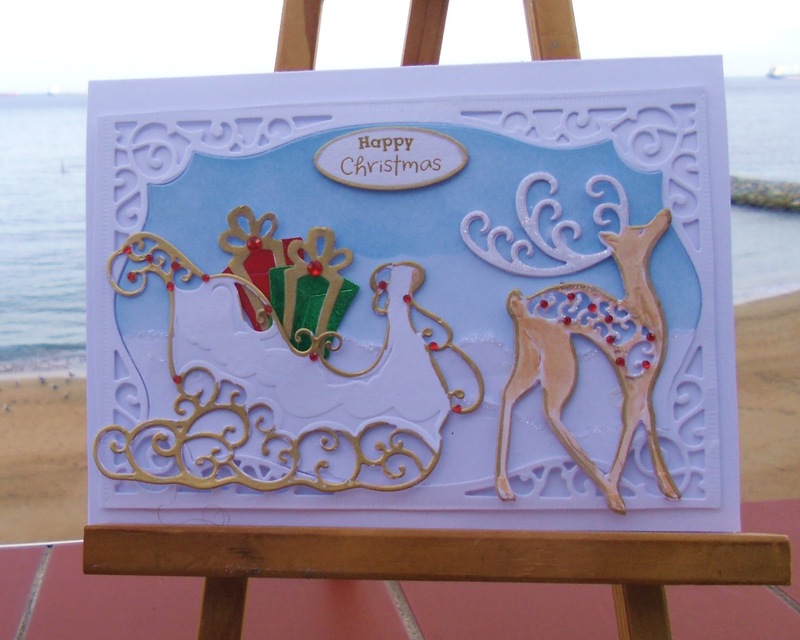 Same stamp as I used on the 2nd of Jan card...Different layout... Love this cute stamp.. 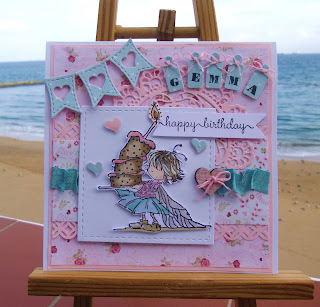 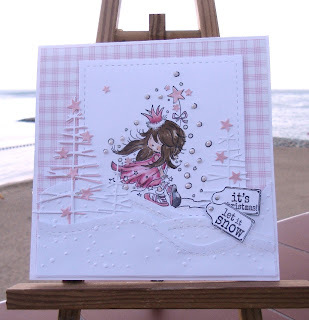 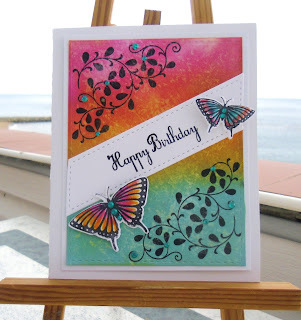 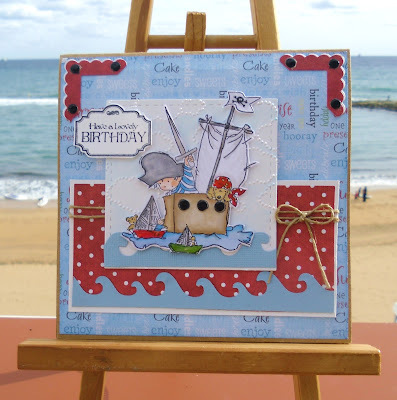 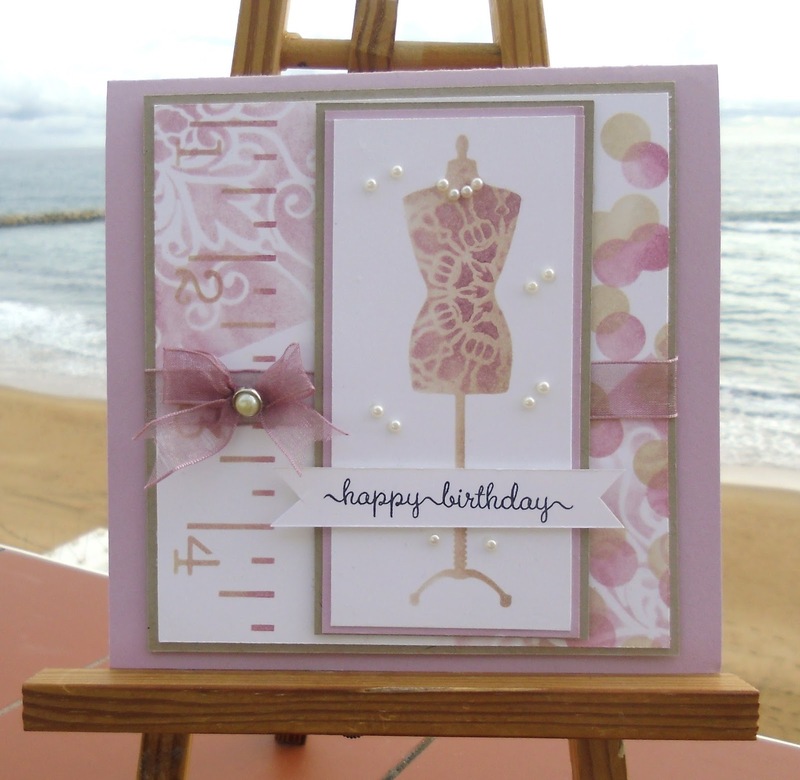 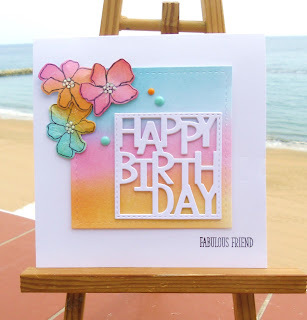 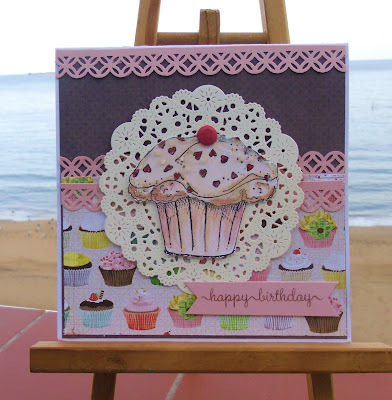 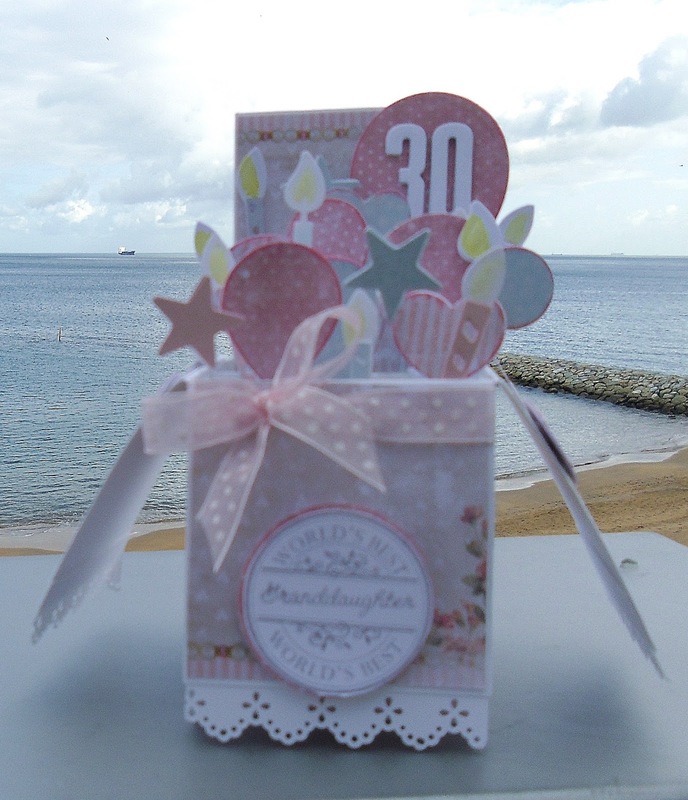 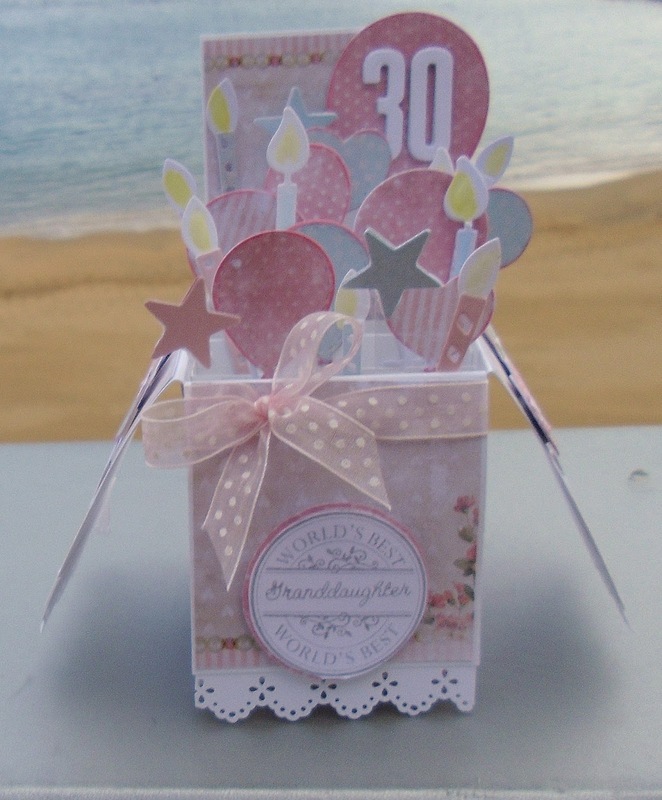 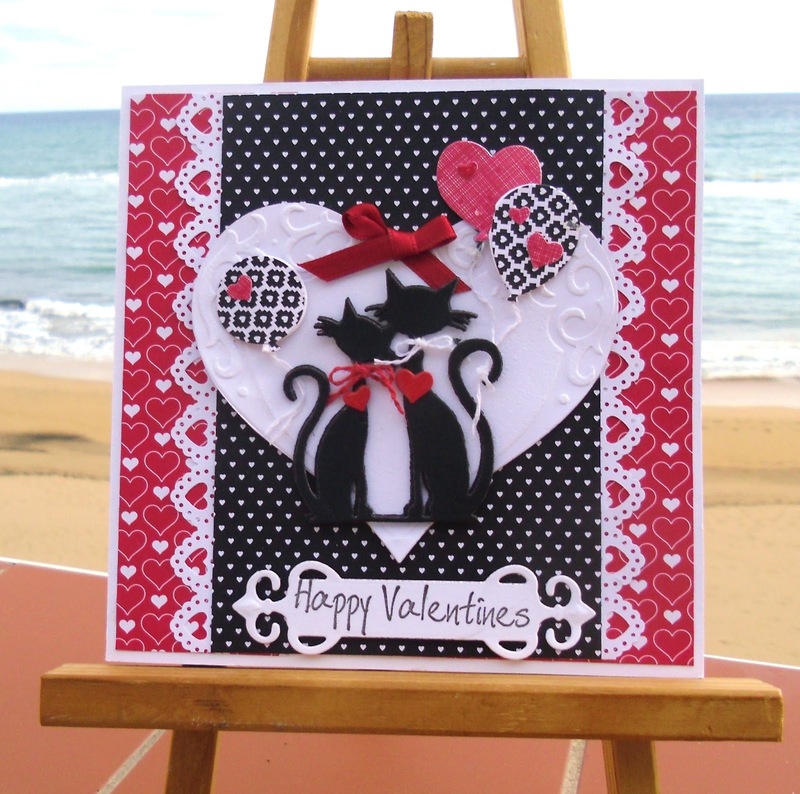 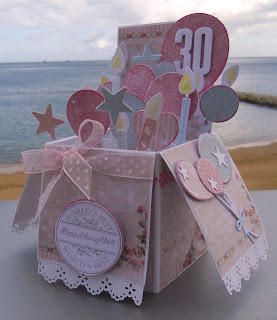 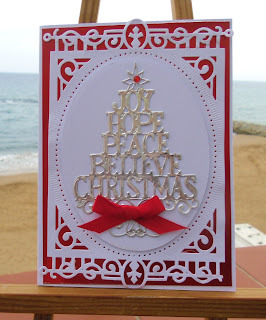 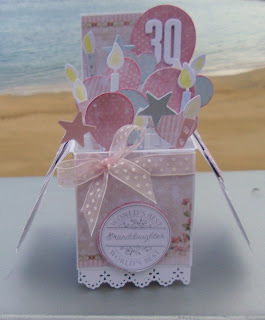 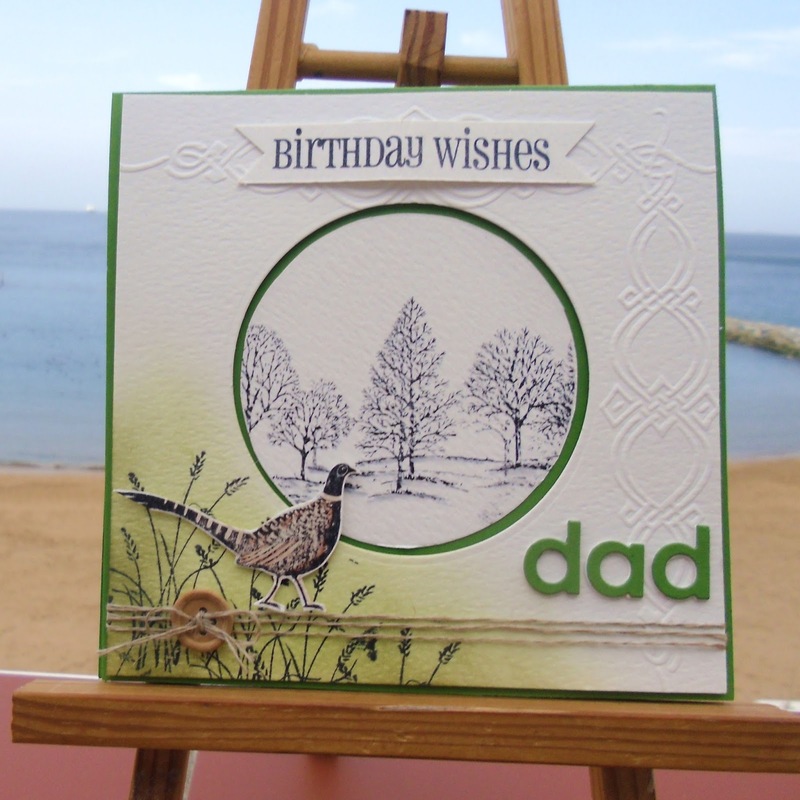 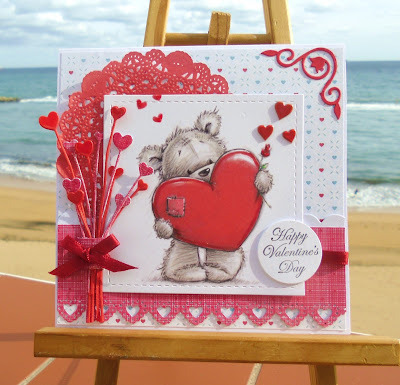 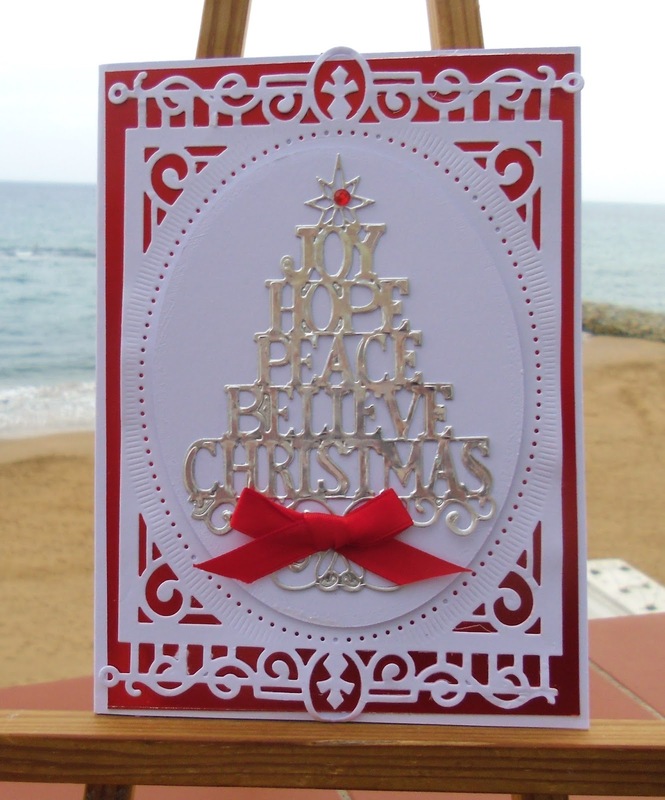 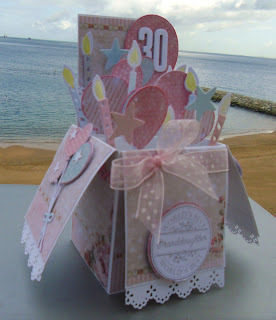 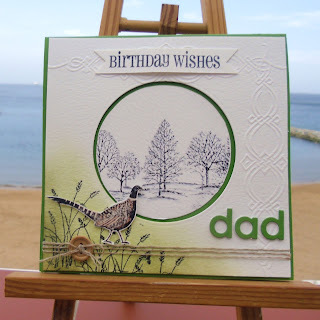 Balloon Dies ... Lili inkers ... Paper Smooches.. Simon Says Stamps..